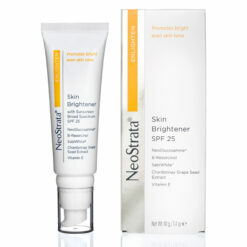 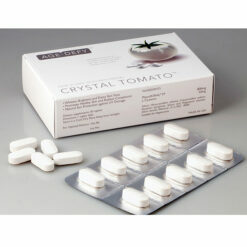 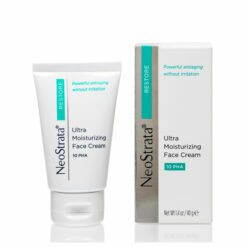 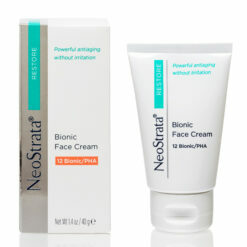 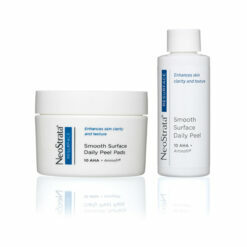 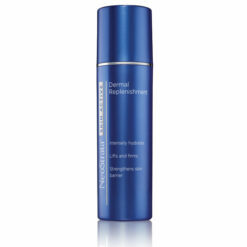 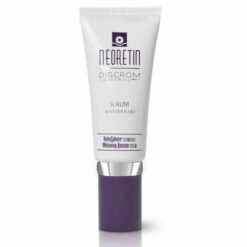 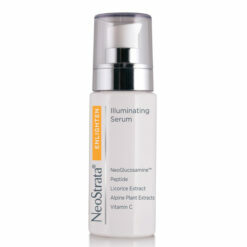 An advanced formula with technologies to control pigmentation and prevent new dark spots from forming. 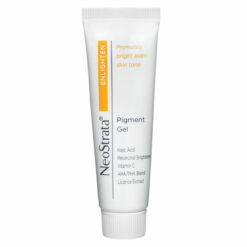 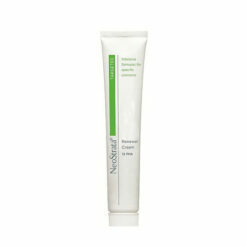 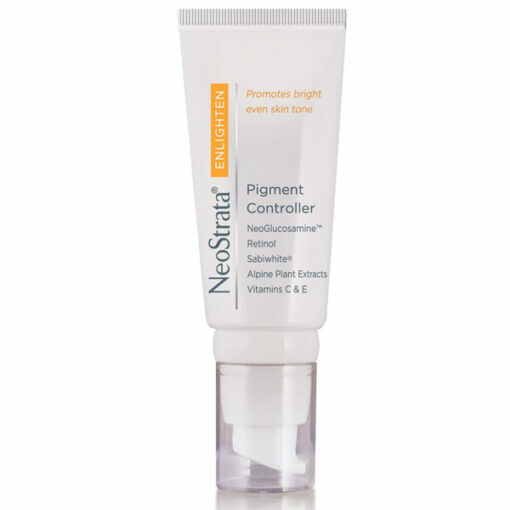 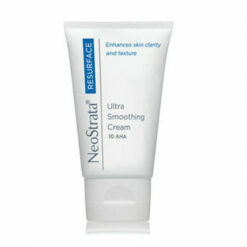 NeoStrata Pigment Controller is an advanced formula with technologies to control pigmentation and prevent new dark spots from forming. 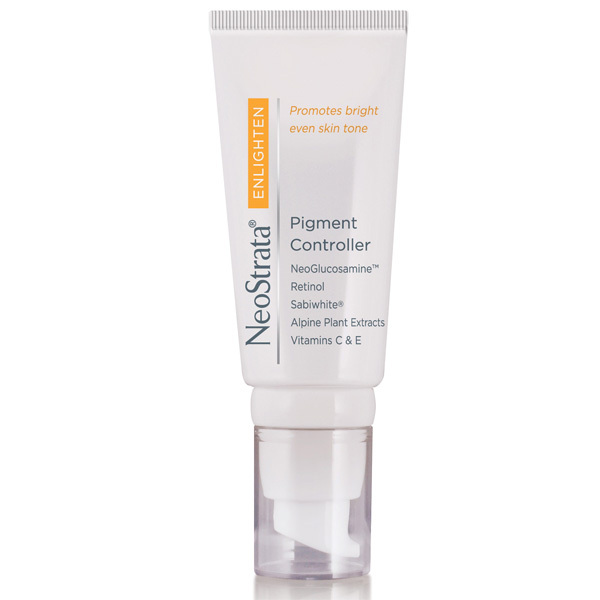 Contains alpine plant extracts and SabiWhite, an alternative to prescription strength hydroquinone* to help prevent new dark spots from forming.